Little hands will have no problem grasping the wide handle on this brush. The thick brush head facilitates easy application of paint. 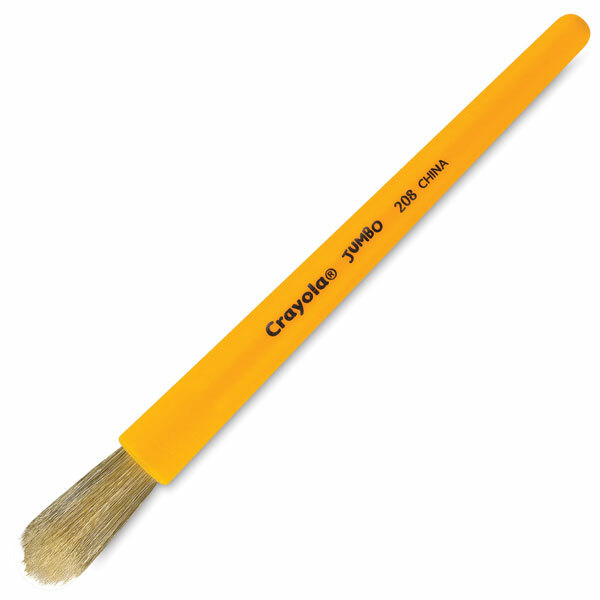 The natural white bristle is ideal for tempera and watercolors. For ages 3 and up.